Hey gang we are having a big charity concert this Friday night for the Variety Bash at Central Coast Leagues Club. 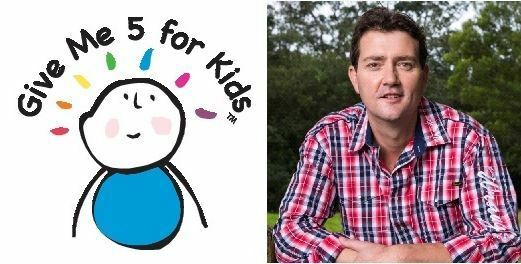 I hope you can come along to one of these shows and support a good cause. 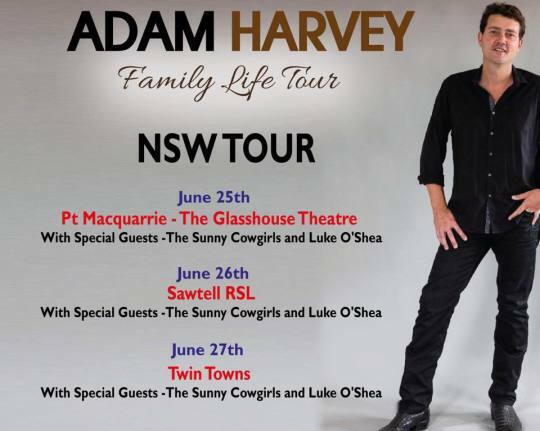 I’m looking forward to heading up the beautiful Nth NSW coast with my good mates Luke O’Shea and theSunny Cowgirls. We would love you to come along to the show! 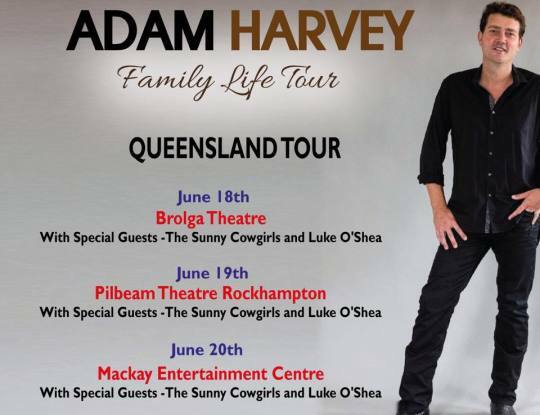 I’m looking forward to heading up to QLD with Luke O’Shea and the Sunny Cowgirls in a few weeks. 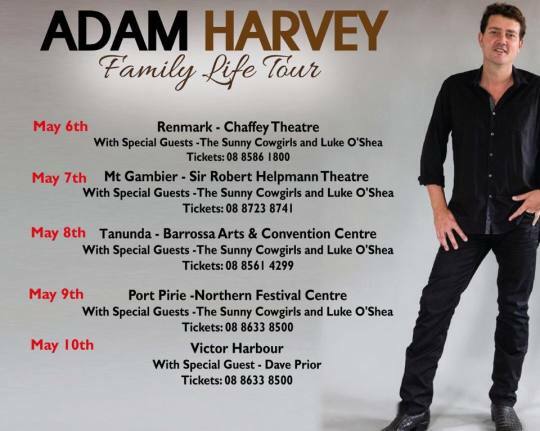 I’d love you to come along to one of the shows. Tickets are available here. 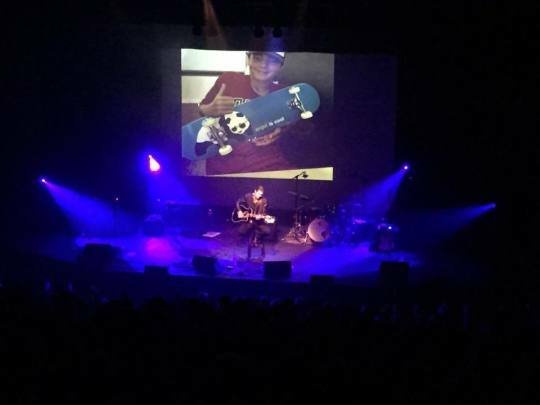 Thanks to everyone who came to the Opera House show last night. I really appreciate your support and only hope you had as much fun as I did. 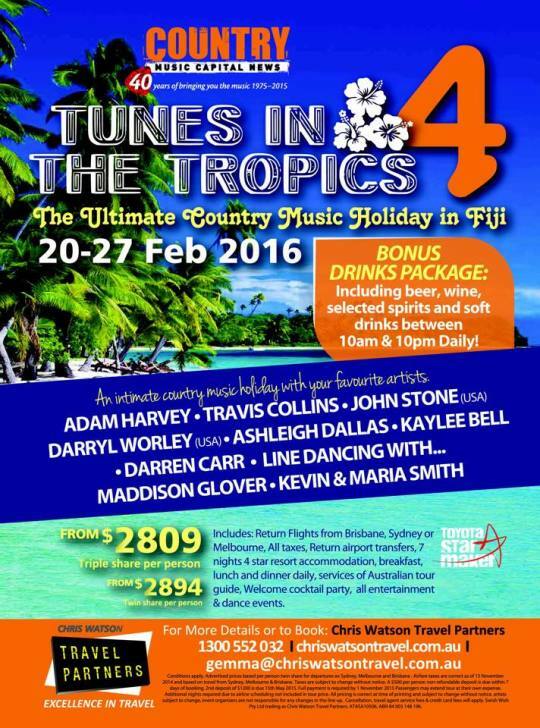 Hey gang if you want to come on a holiday with the Harvey’s… Check this out…. 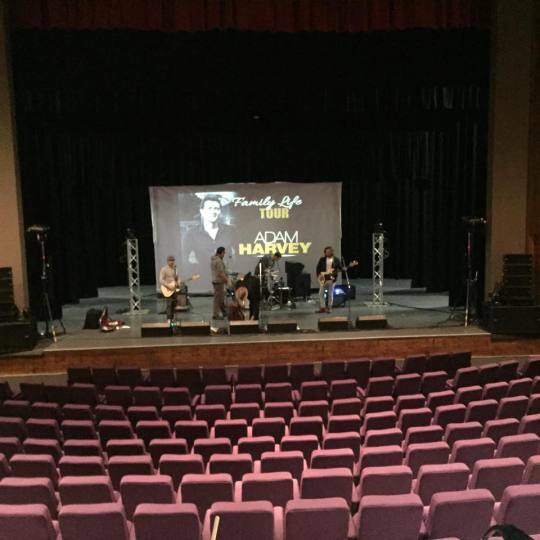 The boys soundchecking in Mt Gambier last night. What a great show. There’s still a few more shows to come! Have you got your tickets yet? Is mum a country music fan. 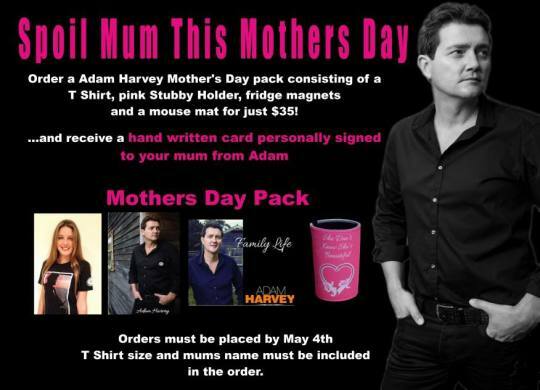 Check out this Mother’s Day special. Really looking forward to coming back to SA. I’ve got the Sunny Cowgirls and Luke O’Shea on the tour and we would love to see you at a show! 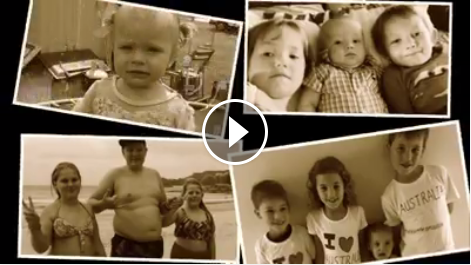 I was really amazed at the response when I asked, via my facebook page, for some photo’s of your kids and grandkids to include in the video for my new single “Kids”. Thank you so much for all the great photos. We have tried to squeeze as many as possible into this video. Check it out on my Facebook page.